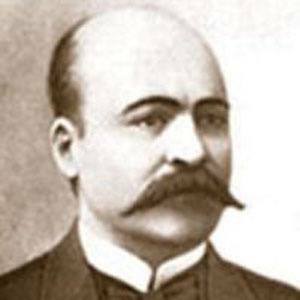 A turn-of-the-century Azerbaijani satirist, he is most famous for The Disappearance of the Donkey, The Corpses, and The Madmen Gathering. He also had a career as a journalist and editor. He graduated from the Gori Pedagogical Seminary in 1887. He was the editor of the satirical magazine, Molla Nasraddin, from 1906 until the 1930s. His second wife's name was Hamida Javanshir. He was a leading figure in Azerbaijani journalism in the 20th century, which was also the case for Mammed Ordubadi.